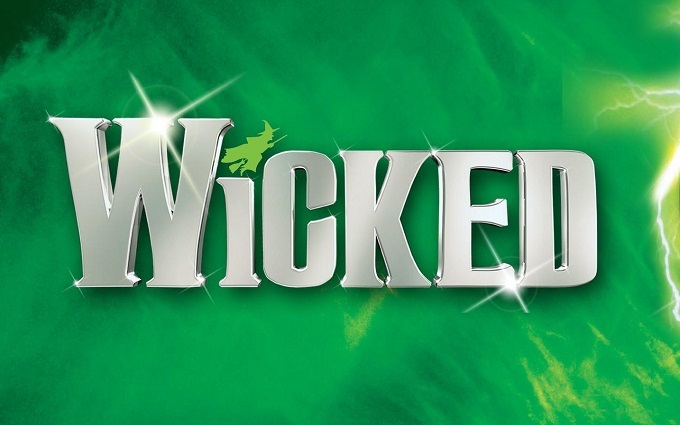 Surprising precisely nobody, West End and Broadway musical phenomenon Wicked is finally going to make it’s long overdue and seemingly inevitable transfer to the big screen. The long running musical is based on Gregory Maguire’s alternative history take on The Wizard of Oz, re-telling the familiar fantasy tale from the perspective of the witches. The film version has an official release date of December 20 2019 and Billy Elliot helmer Stephen Daldry is directing. Casting has yet to be confirmed, leaving open the obvious question of whether the film will use any of the amazing original Broadway or West End casts or opt instead for the box office appeal of high profile Hollywood names.